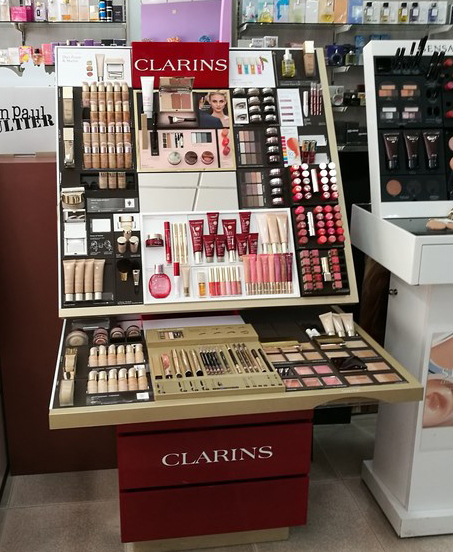 As part of the development of its retail strategy, Clarins turned to MPO Group for the implementation of new product references on its various in-store POS. 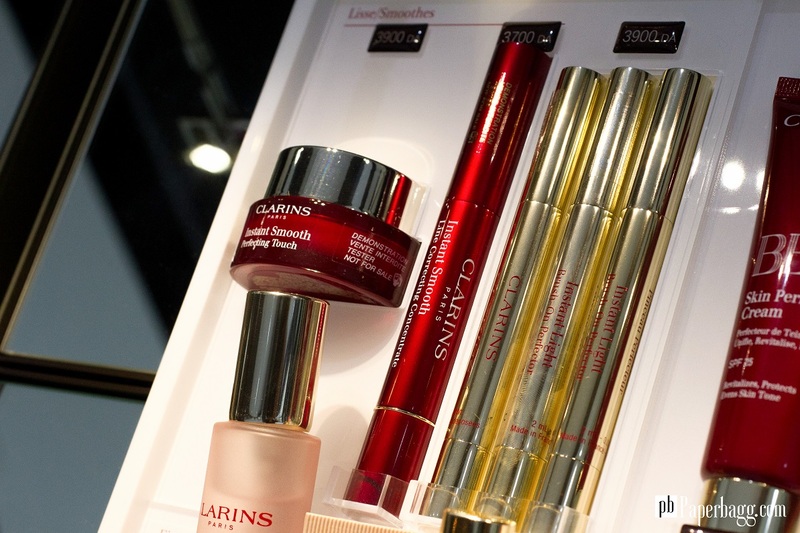 After receiving more than 317,000 references, MPO has produced product kits for the differents point of sales from pre-defined listings by the brand. 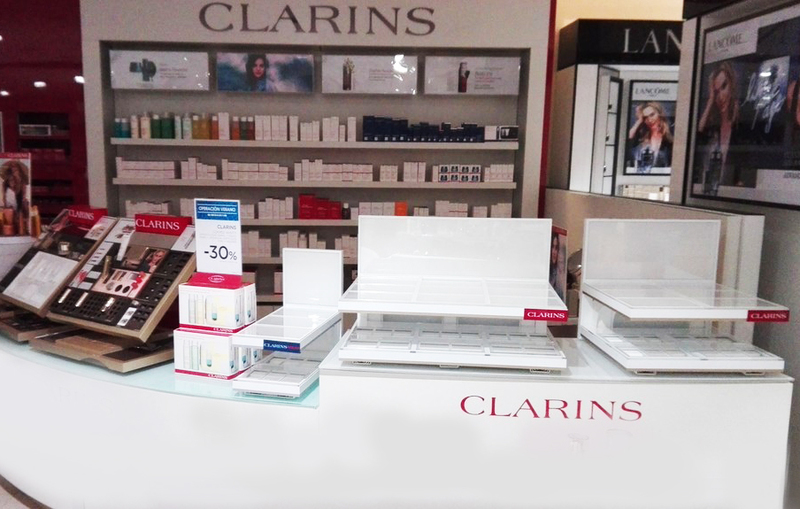 The operation resulted in the removal of obsolete modules and the installation of new product modules, previously assembled by range, on all of the brand’s POS. The action was carried out in nearly 1500 perfumeries and 83 corners in Spanish department stores, such as the famous El Corte Inglés.